Land remediation and the treatment of contaminated soils is an essential part of most brownfield and industrial redevelopment. 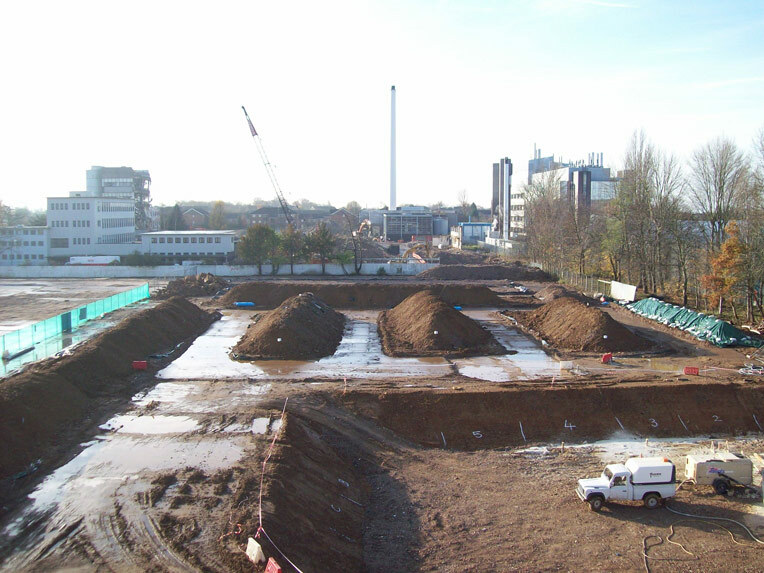 We understand time is money, which is why you need your remediation services provider to make sure your development site can reach its potential as soon as possible – without compromising on safety, quality or environmental standards. Coleman Remediation Services combines the latest technologies with industry leading management systems that have been developed over many years. 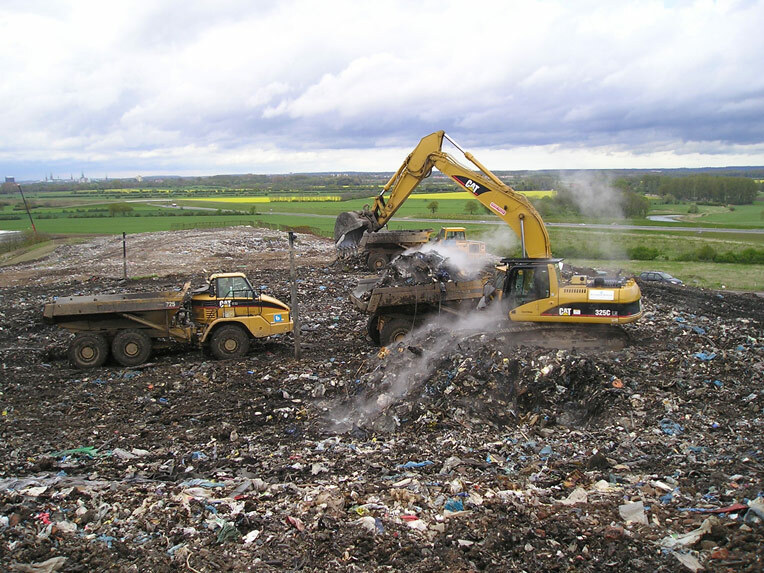 Our soil and environmental remediation services are carefully planned to meet every individual requirement, no matter what range of pollutants you are faced with. From land remediation to groundwater remediation, we have the skills and the experience to deliver the most effective solution – whether you have one site or ten. To discuss our land remediation services and to discuss how we can meet your requirements, get in touch on +44 (0)1932 577290 or email info@coleman-remediation.co.uk. 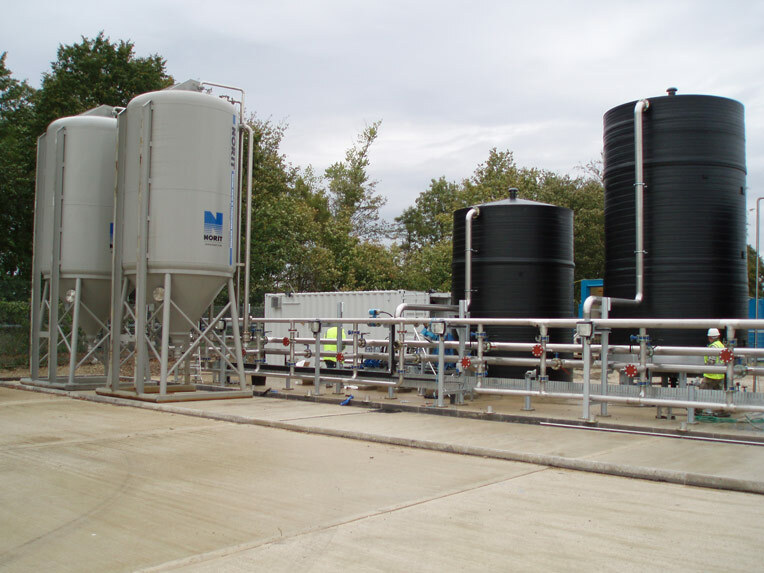 We also offer a wide range of remediation services for industrial sites - click here to find out more.